Founded in 2011 by Ben Wolstenholme, Liam Sharp and Eugene Walden, Madefire is a Media and Technology company, and creator of the award-winning Madefire App. Madefire provides Creators and Publishers the cutting-edge publishing platform, ‘Motion Book Publisher’, which enables a digital-first approach to publishing cross-platform in multiple formats. 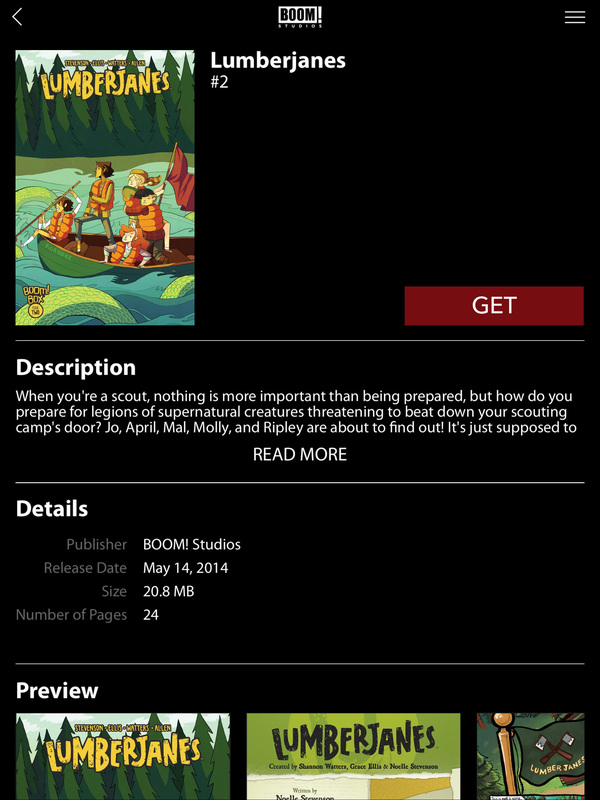 www.madefire.com. Motion Book Publisher is a browser-based publishing platform created by Madefire Inc. Motion Book Publisher is designed for all types of visual books; including comics, graphic novels, childrens’ books, manga and illustrated books. Motion Book Publisher enables Publishers and Creators to master their digital library once and distribute across multiple platforms and file formats. 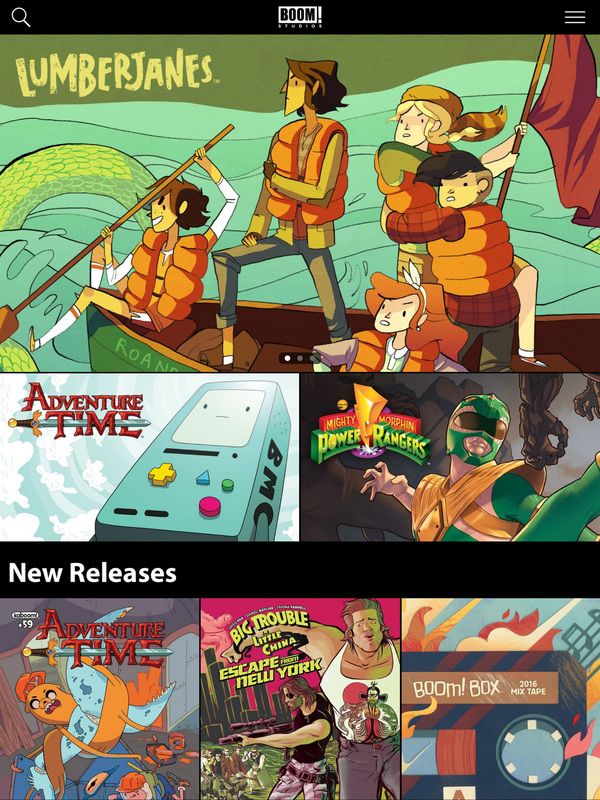 Built from the same platform as Madefire’s award-winning app, Motion Book Publisher takes a digital-first approach that enables a benchmark end-user experience from phone through to tablet, television and headset – resulting in a future-proofed digital library. Founded by Ross Richie in 2005, Diamond Gem Award-winning “Best Publisher” BOOM! 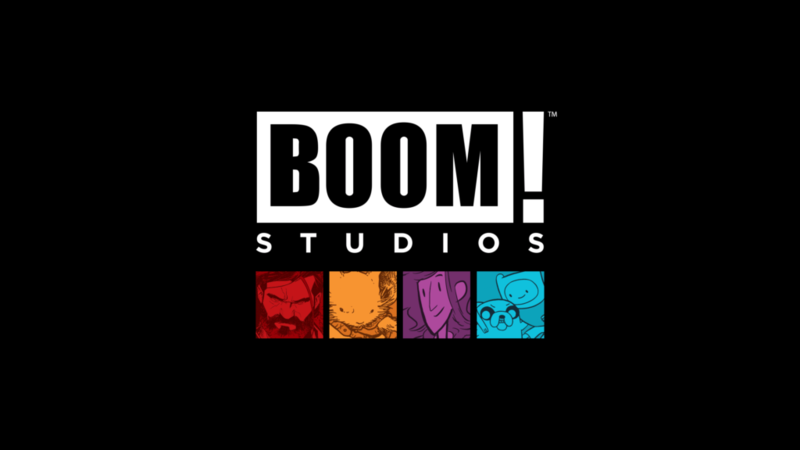 Studios (boom-studios.com) generates New York Times best-selling Eisner and Harvey Award-winning comic books and graphic novels. BOOM! Studios is comprised of four distinct imprints: The “Studios” imprint is home to The Woods, Grant Morrison’s Klaus, and Big Trouble in Little China. Imprint “BOOM! Box” publishes Lumberjanes, Steve Jackson Games’ Munchkin, and Giant Days. All-ages imprint “KaBOOM!” publishes Charles M. Schulz’s Peanuts, Jim Davis’ Garfield, and Cartoon Network’s Adventure Time. And the “Archaia” imprint is home to Mouse Guard, Cow Boy, and numerous Jim Henson Company properties. Since 2013, BOOM! Studios has had a unique first-look feature film relationship with 20th Century Fox and since August 2014 BOOM! has had a similar first-look relationship with Fox’s television studio to develop properties for the small screen.